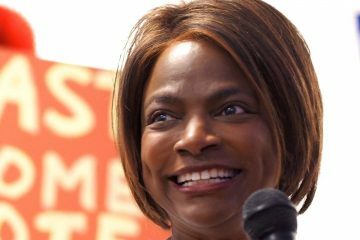 Orlando Democratic U.S. Rep. Val Demings signed on to a bill that would bolster staffing at U.S. airports and seaports, including Orlando International Airport. 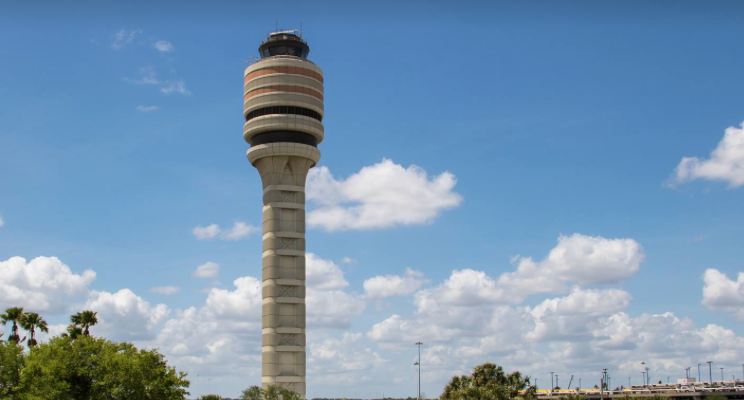 “The hard-working men and women at Orlando International Airport have helped to make it one of the nation’s best ports of entry, and it’s time they got the backup they need,” Demings said. The Border and Port Security Act would authorize an additional 500 U.S. Customs and Border Patrol officers and 100 Agriculture Specialists a year to meet existing needs at American airports, seaports and land ports of entry. 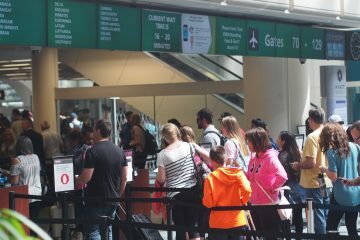 The bill would set aside about $90 million a year for the next seven years to increase the CBP workforce and would also alter staffing policies to allow CBP to better react the seasonal surges in air travel. Demings has pointed to the lack of enough CBP personnel at as hamstringing the ability of Orlando International Airport to handle high passenger volume, and has previously called on the Department of Homeland Security to boost staffing levels. “Over the last several years, the Greater Orlando Airport Authority has partnered with CBP to make strategic investments in innovative technology and infrastructure improvements to welcome visitors from around the world. 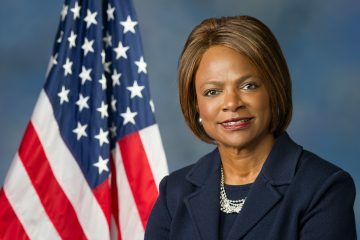 CBP must do its part and ensure that officer staffing levels meet the growing demand of a world-class gateway to the region, state, and nation,” Demings said in a January letter to DHS. The Border and Port Security Act is sponsored by Texas Democratic U.S. Rep. Filemon Vela Jr.